Looking for the perfect blend of city and country in Ireland? Then a visit to the County of Limerick is not to be missed. Located in the province of Munster you’ll uncover the beauty that Limerick has to offer. A place that is filled with history, quaint cottages, stunning mountains and a famous river. The County is named after the City of Limerick which is the third largest city in the Republic of Ireland. Where over 94,000 people call it home. Limerick is a County that is to be admired. From its lovely landscapes to its strong history and heritage that is still visible today. Through its landmarks, its streets and of course the people. 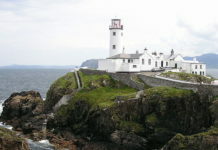 It offers the perfect getaway, to enjoy the gorgeous Irish scenery and the great culture found in the city. Limerick City is the main attraction with coming to the County of Limerick. The city itself is over 1000 years old. So you can just imagine the fascinating history and stories it offers visitors. It is one of the oldest places in Ireland, first founded by Vikings around 922 AD. The Vikings were known as brilliant traders and craftsmen with links to many other Viking settlements around Ireland and Europe. One of the oldest buildings built in Limerick during the 11th Century is still in use today, St. Mary’s Cathedral. Along with its rich medieval history, Limerick has become a very modern and dynamic area. It has been known as the ‘City of Culture’ which can be explored through its world-class museums and popular festival scenes. The first evidence of human existence in Limerick was founded with its Stone Age Tombs at Duntryleague and stone circles at Lough Gur (3000BC). Lough Gur is an impressive historical site. The city first came to life when Vikings came to the area and made it there own. In 1194 after the death of the King of Munster, Limerick was then taken over by Anglo-Normans. Then in 1210, the county of Limerick was officially established for administrative purposes. During the time of the Anglo-Normans ruling over the county, more than four hundred castles were created. This is more than any other county within Ireland. Pretty impressive if we do say so! During this time, Limerick became under many sieges and lost much of their lands. When the Irish Rebellion was happening in 1641, they also lost control of Limerick City. Then in 1651, the city was invaded again by Cromwell’s Army under the leadership of Henry Ireton. Two further sieges of Limerick happened during the Williamite War in 1690 and 1691. 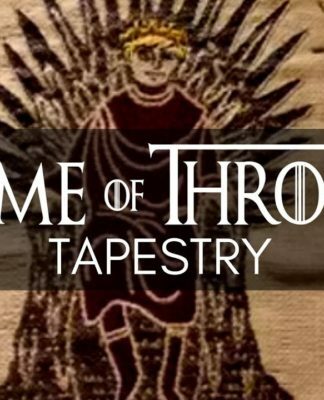 This resulted in the historic signing of the Treaty of Limerick to bring an end to wars. As a result of new laws, much of the Catholic citizens living in Limerick during this time were forced to live in poverty under the oppressive British rule. Also during the 18th century, Limerick saw an economic expansion resulting in the development of a new city ‘Newtown Pery’. The city was named after Edmund Sexton Pery who was the founder of the city. The 18th century was also a time that saw many people from Limerick emigrating to Australia, United States of America and Canada. The Great Famine was also happening in Ireland where around a million people died. Although Limerick was not hugely affected by the famine, it lost more people to emigration than to death. The population dropped 21% during the 1840’s and this continued to drop as they reached the 19th century. During this century Limerick went through a period of positive change. It saw the beginning of the fire services, gas and water supply, social housing, public health and more. Many notable buildings were created during this time from churches and schools. Some of the oldest and famous traditional industries in Limerick began such as the four beacon factories. These included flour mills, dairy products, lace manufacturers and clothing factories. The 19th century also saw Limerick play a part that helped lead to Irish Independence. Further developments to turn Limerick into a modern city were made such as the rise of the University of Limerick. It also saw many of the traditional industries being taken over by multinational companies. Limerick continued to grow and thrive through the next century, creating a name for itself, being successful in sports, business and culture. A place that was welcoming and inviting a huge contrast to its beginning. 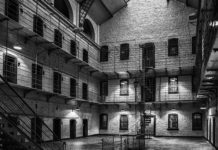 Altogether there are 13 unique towns located in Limerick that you can visit and explore. Below is a little background of each area and what they are known for. The second biggest town in Limerick after Limerick City is the historic market town known as Abbeyfeale. It is located beside the river Feale just at the foot of the beautiful Millaghareirk Mountains. It is also thought to be a great fishing spot, so if you feel like trying your hand at some fishing then this is the place for you. One of the main features you’ll find in Abbeyfeale square is a statue in memory of a local priest known as Father William Casey. During the late 1800’s he played a role in helping tenant farmers fight back against their landlords. The local GAA (Gaelic Athletic Association) club in Abbeyfeale is also named after the priest, it was first established in 1884. The club has become one of the most successful clubs in Limerick. Another thing that Abbeyfeale has become quite popular for is its traditional Irish music festivals that take place here. The most popular one is called Fleadh by the Feale that is held in the town each year. Back in 1993, Abbeyfeale was given the opportunity to host the traditional Irish festivals ‘Fleadh Cheoil Luimnigh’ due to its a huge success, they were asked to further host other Irish events. Then in 1995, they decided to host their own Traditional Music Festival and that’s how Fleadh by the Feale was created. The town has a lot to offer people, with a variety of outdoor pursuits such as walking, cycling, horse riding, fishing and even a go-karting attraction. A great little town to visit in County Limerick is Adare which is often referred by people as the friendliest village in Ireland. Located 18 kilometres outside Limerick City, you’ll find Adare. It is one of the most gorgeous villages you will come across in Limerick and in Ireland. With its beautiful location on the banks of the River Maigue. It has also been classed as a Heritage Town and has won many of the prestigious ‘Tidy Town Awards’. You can really understand why people find the place so beautiful with its picture postcard main street that includes historical medieval building and pretty thatched cottages. There are so much incredible ancient and archaeological remains in the town that dates back to 1200 AD. It’s uniqueness and historicness is why it has become a great tourist destination, especially those who live overseas. Next is one of the oldest towns you’ll come across in Limerick that is located on the banks of the Deel River. With being one of the oldest towns you can just imagine the rich history that comes with Askeaton. One of its famous ancient archaeological remains is a castle on a small island located in the middle of the town. The castle dates back to 11th century. The Askeaton Castle includes a banqueting hall that is thought to be one of the finest medieval buildings in Ireland. The Earls of Desmon also known as the Kings of Munster once lived in the castle. 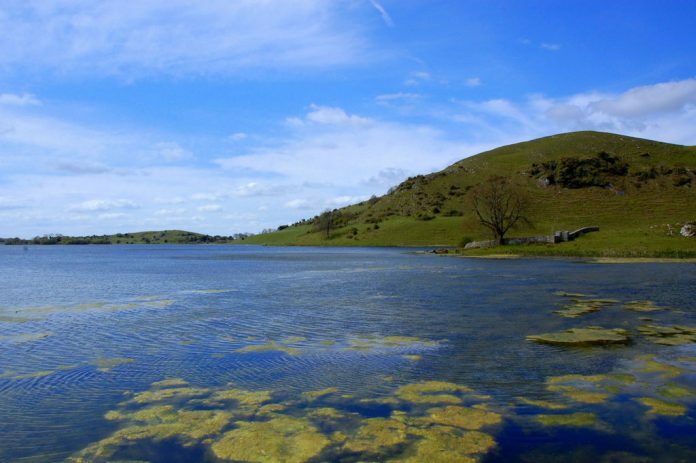 Around Bruff, you will find beautiful countryside with one of Limerick main tourist attraction Lough Gur close by. Located on the banks of River Shannon you will find the lovely town of Castleconnell that is close to the borders of Clare and Tipperary. Again like many of the towns found in Limerick, you’ll uncover many great architectural buildings here. Some of the great buildings include the stunning Castle Oaks House Hotel. There is also the 18th-century Mountshannon House which now lies in ruins. It was once home to John Fitzgibbon who was the 1st Earl of Clare. Castleconnell is another great fishing destination with two great rivers the Shannon and Mulkear. If you are interested in Birdlife then you’ll be impressed by the rich and diverse bird species you will find in Castleconnell. Most famously the swans that fly over from Iceland during the winter months. Next, in the west of County Limerick, you will find the harbour town of Foynes that offers pretty streets of limestone cut buildings. Foynes has been a major deepwater seaport for a long time and is even the second largest seaport found in Ireland. Compare to other towns in Limerick it is one of the newest which only dates back to the mid-nineteenth century. But the town still offers an interesting maritime and aviation history. From 1939 to 1945 Foynes became the centre of the aviation world. One of the best attractions in Foynes is its world-renown Flying Boat Museum where you can travel back in time and learn about Foynes role in creating the commercial transatlantic passenger flights. There is even a replica of one of the historic B314 flying boats on display at the museum. Foynes is also famous for being the birthplace of the Irish Coffee that was first made in 1942 for the passengers on the flying boats. Another town in County Limerick is the charming small village known as Glin which is mostly known for being the seat of the Knights of Glin. The Knights of Glin were originally Normans, a branch of Desmon Geraldines also called the Fitzgeralds. There is an ancient Castle located in Glin that was once the home of the Knights of Glin from around 1260 to 1642. It is still visible today and worth checking out while visiting the town, the castle is open to visitors by appointment. While in Glin you must take a visit to their large market square that is home to a variety of fairs and markets that come throughout the year. Most popular is the Horse and Cattle Fair that comes each December. Then we have the small market town of Kilfinane that is located in the Ballyhoura Mountain range in the Golden Vale Region. Due to the fact that it’s located 150 metres above sea level, it offers some amazing views for you to take in. One of the main attractions in the town is the Kilfinane Outdoor Education Centre where you can enjoy a selection of activities such as kayaking, canoeing, abseiling and more. Following Kilfinane we have the walled town of Kilmallock that during the medieval times was one of the mains towns in the province of Munster. It is still considered one of the important towns within County Limerick. Each year the town hosts their annual medieval festival to celebrate its history and hertiage. There are two important ruins located here the Church and Abbey that date back from the 13th to 15th centuries. There are lots on offer in Kilmallock from a great selection of shopping facilities, as well as bars and restaurants for you to check out and enjoy. Next, there is the town called Murroe located in the northeast part of County Limerick that offers scenic views and is your typical welcoming small village. 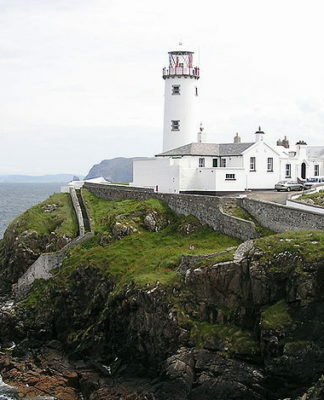 Murroe was first founded in the 1830s by a family known as the Barrington’s. The town has grown and changed over the last 100 years back in 1922 there were only 116 people living in the area. By 1956 that increase to 199 people. The population since 2000 has increased by an outstanding 700%, in 2002 there was 464 people and now in 2016, there are over 3000 people living in Murroe. Another historic town in Limerick is Newcastle West that has a population of around 7,000 people. The population has increased by nearly 50% over the last 25 years. It is located on the banks of the river Arra and includes a lot of green open spaces that make for a relaxing environment. Around one in five people who live in Newcastle West weren’t born in Ireland but have created a home for themselves here. On to the last town found in County Limerick which is Rathkeale located southwest of Limerick City. It a great town that people believe dates back to 1289. Its surroundings and environment have been influenced by many periods of settlements throughout the centuries. Located in the heart of Limerick you’ll find one of their greatest pieces of architecture and history. It is thought to be one of the best preserved medieval castles in Europe that was built during the 13th century. Many of its original features are still visible today including its walls, towers and fortifications. The castle underwent a huge renovation from 2011 to 2013 with over five million euros being spent to improve features. New features included a visitors centre, interactive exhibitions and a cafe that offers beautiful views of the nearby countryside. There is so much to love about the visitor’s centre and exhibitions, where you can uncover 800 years worth of history and stories. The interactive exhibitions bring’s to life the history of Limerick through its 3D models and 21st-century technology. Young children will enjoy the many interactive activities found in the Education and Activity Room that they can take part in. The castle is a treasure in Limerick and has to be on your list of places to visit while on a trip to County. 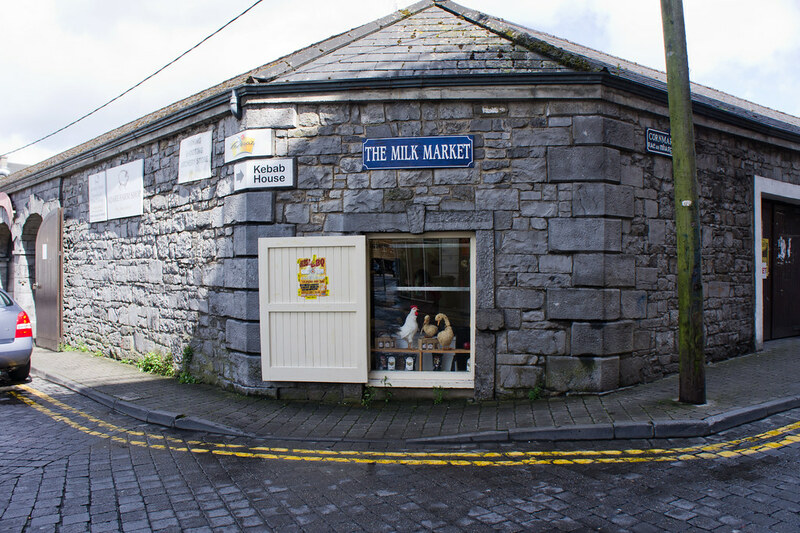 If you really want to immerse yourself into the Limerick culture then you have to hit the famous Milk Market. The farmers market is a haven for those that love food, where you’ll be introduced to a variety of fresh and homegrown produces. It is not just about the food that makes this market so special, it also has a lot to do with the people and the place. Many of the stalls found in the market are run by locals who take great pride in offering a piece of Limerick up to visitors. There is a variety of 50 stalls and 21 shopping units to bring out your inner shopper. The market has also been known as a place of impressive culinary skills, where you can learn and get tips from some of the best. It is a great place to explore and discover exciting foods and new flavours. As well as getting to know the local community at one of the finest markets in Ireland. Offering you a unique experience and a lovely atmosphere in Limerick. You don’t need to worry about that Irish weather ruining your experience as the market is completely weatherproofed. So there’s nothing stopping you from visiting the ‘Milk Market’ in Limerick. The cathedral offers you the opportunity to see some of the best medieval architecture in Ireland. It is open to the public daily between the times of 9am to 4pm, where you can explore the beautiful architecture inside the cathedral as well as the outside design. It’s like a walk through time and history. From its gothic style windows and medieval floors, it all tells an interesting story. Today it still remains the oldest building found in Limerick, so that alone is enough to make you want to explore it further and uncover its secrets. Another great area to check out in Limerick is St. John’s Square and Cathedral which is just a short walk from St. Mary’s Cathedral. If you wish to continue exploring the impressive architecture in Limerick then you’ll be in for a treat here. St. John’s Square consists of beautiful Georgian townhouses that were built during the 17th century. The area has a great history and a reminder of medieval Limerick. Then we have St. John’s Cathedral, which boasts the tallest church spire in all of Ireland. The Gothic Styled cathedral is another architectural treasure of Limericks. If you’re looking for the perfect opportunity to explore some great examples of Irish artwork, then a visit to the Limerick City Gallery of Art is a must. 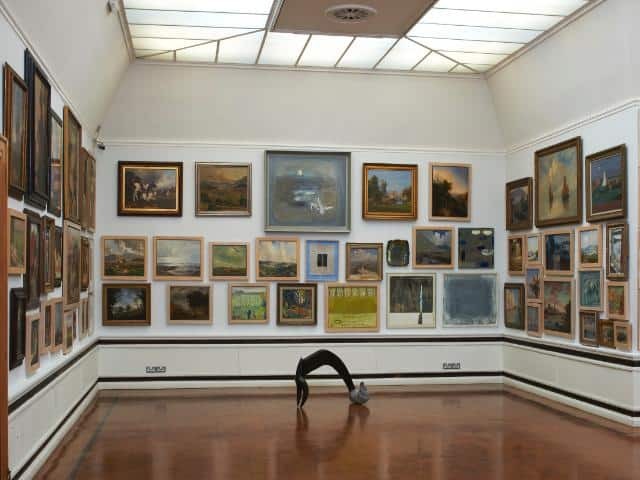 The gallery invites you to see some brilliant examples of contemporary art. It is after all the largest contemporary art gallery in the Mid-Western Region. The gallery is home to a variety of Irish artwork collections dating back to the 18th century right up to 21st century. One of the popular permanent collections found here is the Michael O’Connor Poster Collection. The collection is of historical and cultural significance that includes over 2,000 items of international posters. There is also the National Collection of Contemporary Drawings that was created by a group of local artists. It currently holds over 200 pieces and the gallery is trying to develop the collection so that it lives up to its name. There are many great Irish artists work that are on display at the Limerick City Gallery of Art including Jack Yeats, Sean Keating, Grace Henry and many others. There is also a cafe located at the gallery which looks onto another attraction in Limerick, The Peoples Park. 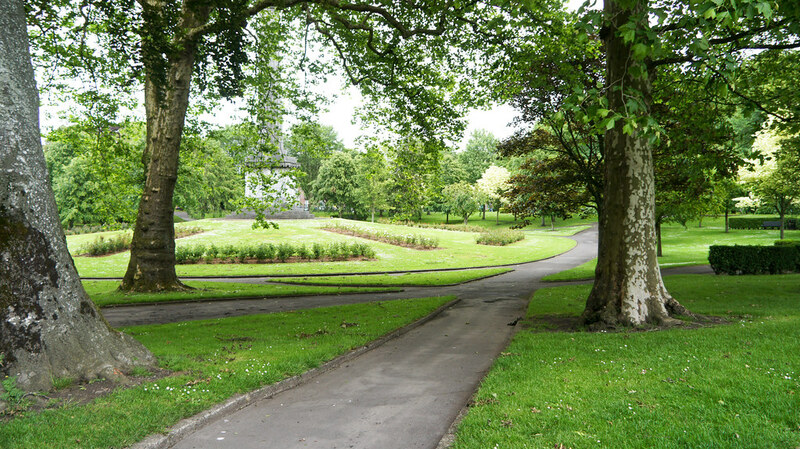 Located in Pery Square in Limerick you’ll find this lovely park that was first opened in 1877. It was created in memory of well-known businessman Richard Russell. The park is the perfect place to take some time out and enjoy the beautiful greenery. There is a wonderful display of flowers and trees to be appreciated at the park. Other notable features include a giant pillar that is in memory of Thomas Spring Rice who was an MP of Limerick. There is also a refurbished drinking fountain, a children’s playground, a 19th-century bandstand and two gazebos. Named after its Benefactors John and Gertrude Hunt, the museum first opened its doors in 1997. This museum is unique and fun and they actively encourage their visitors to explore and poke around their collections. John and Gertrude were original antique dealers and collectors, who were quite successful, and began collecting unique items that reflected their interests. Instead of being used for commercial purposes. 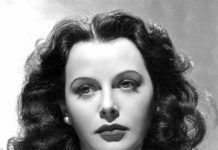 Later in life, they became aware of the huge collection they had racked up over the course of their life. They wanted to share these items with others and met Dr Edward Walsh who agreed to showcase parts of their collection. The Hunt museum then opened up as an exhibition room in the University of Limerick. They then moved on to having their own official museum in the heart of the city a few years later. There is a variety of original artefacts that have been gathered over a lifetime on display at the museum. As well as those items with international significance. Brilliant collections of items from the Bronze Age, Iron Age and Medieval times. 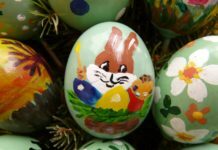 Other things that you can enjoy at the Hunt Museum are tours of the permanent collections, art and craft classes, activities and camps designed for children, lectures on different subjects and special events throughout the year. Parts of the museum can also be hired for events such as receptions, dinners, meetings and more. If you’re also looking to explore some great 18th-century architecture in Limerick then Custom House where the museum is housed is pretty spectacular. There is a reason why Limerick was named the ‘National City of Culture’. The place is steeped in traditions of arts, music, sports and literature that make it even more exciting to visit. 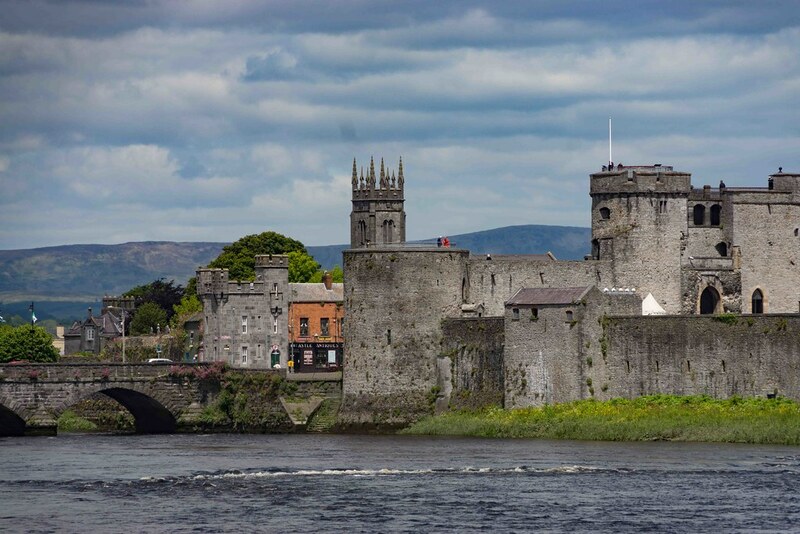 Limerick is also home to the Irish World Academy of Music and Dance, the Irish Chamber Orchestra, two major performance art centres as well as a theatre and a concert Hall. There are also some amazing festivals that take place in Limerick throughout the year. One of the biggest festivals in Limericks calender is Riverfest. If you are looking for the best time to visit Limerick, there is no better time than when the annual event Riverfest takes place. Riverfest is an annual family fun event that takes place over the May Day bank holiday weekend. It celebrates and showcases all the best aspects of Limerick including arts, music, sports, fashion and food. It is a busy time in Limerick with thousands of people heading to the city to take part in a variety of fun and cultural activities. The four-day festival is not to be missed and a great way to introduce people to the county and city. Some of the best things to check out at the event are ‘Riverfest on the Shannon’ where you can take part in a variety of exciting water activities including Water Zorbing and Kayaking. Last years event saw a visit from ‘Seabreacher Shark’ a crazy daredevil ride from New Zealand. It is an 18ft shark craft that travels up to 80km per hour, reaching 18ft high and does some other crazy tricks. Anyone looking to get out of there comforts zone and try something exciting then this will be right up your street. Hopefully, it will be back again for the next Riverfest festival. Also, another popular highlight from the Riverfest is the BBQ competition where communities come together to create a meal. The theme of the competition changes each year. 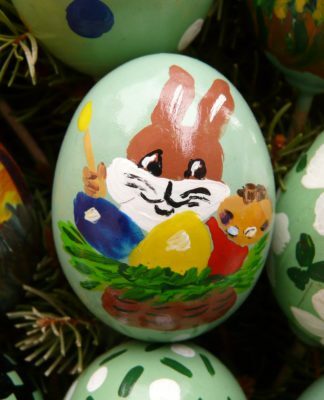 Last years event was all about family fun and creating something from the heart. It really is a foodies dream, getting to try some great food by locals. It is also the largest BBQ competition in Ireland, so you won’t want to be missing out. This is just one of the great festivals that take place in Limerick, to find out more exciting and interesting events in Limerick check here. One thing you might not know about Limerick is that it’s actually considered the Sporting Capital of Ireland. It is also the only city in Ireland to be awarded the title of ‘European City of Sport’. Sports are huge in Limerick from traditional Irish sports to modern sports they do it all and do it well. The county has also created some world-class sporting stars including Irish Rugby player Paul O’Connell. Who by the way is the third most capped player in Irish Rugby history. Limerick is also home to some world-class grounds, stadiums, and rugby teams including Munster and their famous ground, Thomond Park. Besides rugby, the county has had great success in GAA ( Gaelic Athletic Association) one of the oldest sports in Ireland. Limerick’s GAA teams have won a variety of All-Ireland Championships. The county has also produced boxing stars including ‘Andy Lee’ who won a world title in 2014. Sport has played a huge part in Limerick’s success and culture and you’ll most likely find that they have a team for nearly every sport out there in the world. Their fans and supporters are some of the most dedicated. 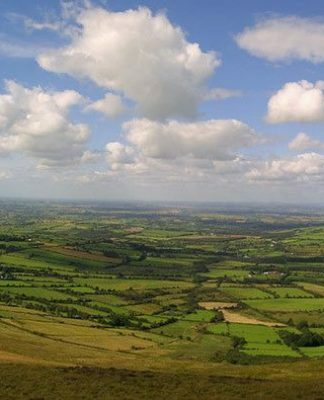 As you can tell there is so much to love and to experience in County Limerick that you’ll not want to leave anytime soon. History and culture are the two main features in Limerick and with an undeniable beauty about the place. There are very few things to not like about the county, whether you’re a local or new to the area Limerick will open its arm to you. 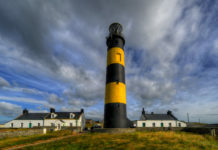 A guide to County Limerick and all that it has to offer you, known as the City of Culture there is so much to explore and appreciate in the county from its interesting museums and art galleries to its iconic landscape and vivid history.